Ovie Ejaria could be heading back to Liverpool, according to The Scotsman. The youngster has deleted his Twitter account, unfollowed Rangers on Instagram and removed any sign that he’s ever played for them on his bio. This might not sound like much, but for a player to be consciously making such a decision proves something is awry. 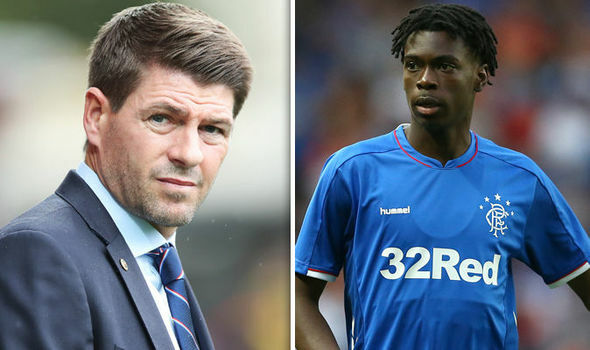 Ejaria is not in Rangers’ Europa League squad tonight and could be heading back to Liverpool, with his deal potentially terminated, although we need to wait for confirmation. This is a shame, really, as Ejaria was doing well north of the border and it seemed as if he was benefitting from the regular first-team minutes. He he returns to Liverpool of course, he’s unlikely to get a sniff, considering the wealth of midfield options at Jurgen Klopp’s disposal. Maybe another loan deal can be arranged in January and Ejaria can test his mettle elsewhere.